Looking for a Women’s Leadership Program that is Fresh and Innovative…..
Women are rewriting the rules of corporate America and reshaping their industries. More women are entering the workplace and taking on responsibilities of creating strategy, driving performance, leading teams and growing businesses and companies need to be prepared to foster this dynamic workforce and build in training programs that empower their women leaders…….One Tribe at a Time! Studies have shown that a woman’s personality traits and characteristics are very different than males in similar role and capacities and that these traits are better suited for many management positions but companies need to be prepared to support, retain and motivate this very valuable asset. We at SheTribe, embrace those differences and have created the # 1 Corporate Training Program that focuses on how to leverage those differences to create positive outcomes and unbelievable results. Our training platform helps women to achieve maximum career potential through specialized training, dedicated resources, mentorship and accountability. All designed with the woman in mind! Advancing Careers is as easy as 1…2…3! She Tribe is the # 1 Corporate Training Program that focuses on those differences and provides a training platform to help a women achieve her maximum career potential through specialized training and resources specifically designed with the woman in mind. 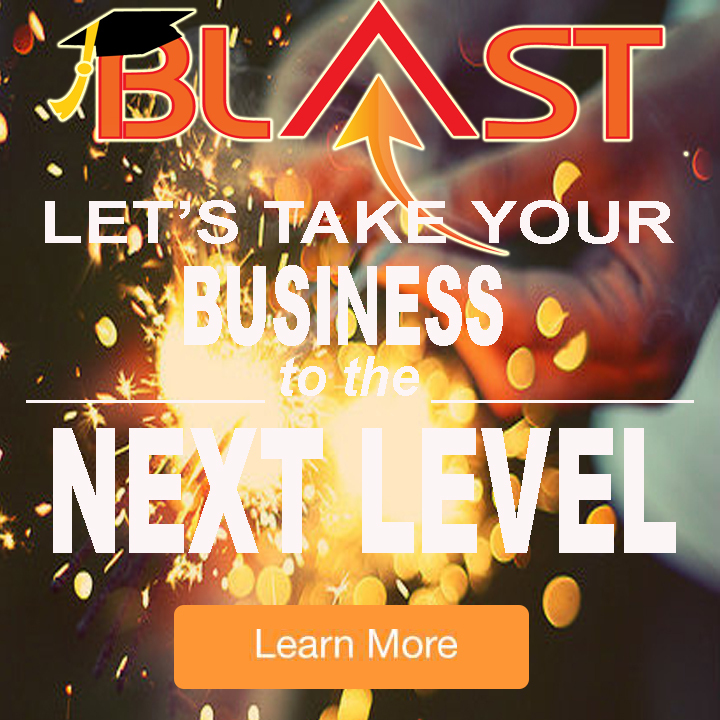 Learn new skills that will enhance your career and business opportunities. Network with industry peers and cultivate long term relationships. Share best practices and be mentored by leading industry professionals. Have access to top minds, new strategies and visibility techniques to enhance your positioning. Become an expert and assist others in their development. Most importantly, join a community of women focused on giving back. Yes! 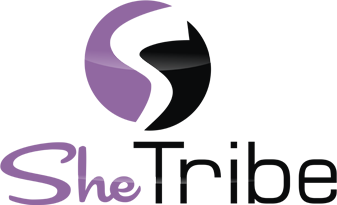 The key difference in our community is that our group exists to not only support the women in our industry but to fund our philanthropic activities and charitable mission to support women of disadvantage and need. As a member of this group, you too will have input into the organizations we support and the opportunity to make a real difference in the life of another woman. Bring SheTribe to your company and work with a SheTribe Facilitator to design the right program for you. Our program offers small group monthly workshops focused on the learning criteria of the tribe. 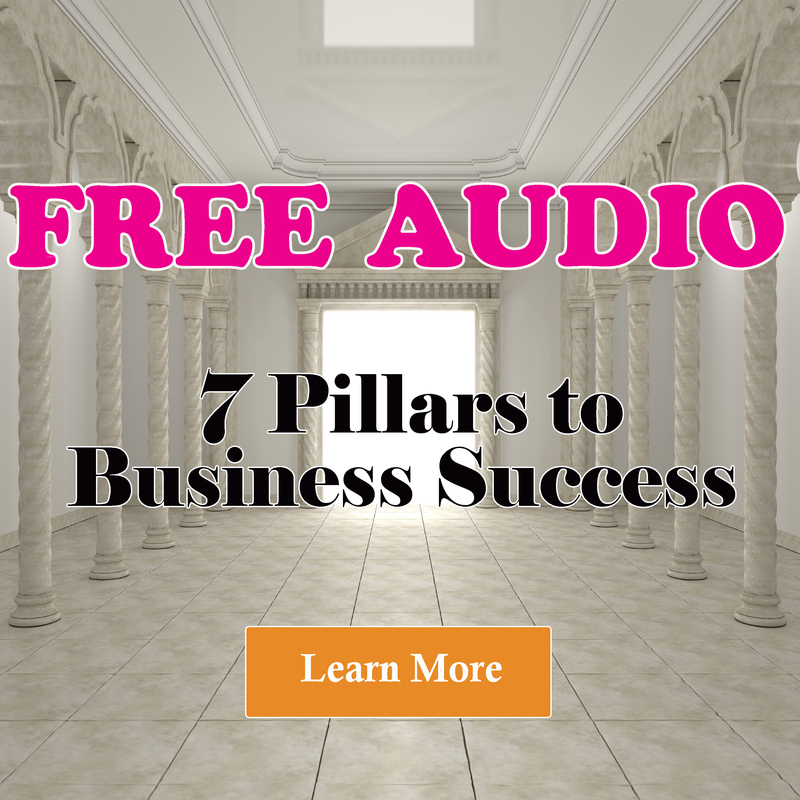 Training Topics such as Work Life Balance, Leadership, Communication, Mentoring, Negotiation and Management are brought to the tribe on a desired frequency (we recommend monthly at a minimum but encourage twice a month) in a workshop format. In addition, the tribe breaks down into sub tribes to work on training elements to present to the group. This fosters collaboration, engagement and innovation. Participants gain insight about their leadership abilities and are trained on how to tap into their unique “Magic Power” to accelerate their careers, provider more value to their companies and support the growth and development of others in their work teams. Through live sessions, virtual summits, facilitated workshops and a series of self assessments, career strengths and challenges and other areas of interest, participants feel engaged, empowered and committed to explore and tackle the business challenges most critical to leaders today. Numerous downloadable templates including forms, spreadsheets, manuals, checklists and more! 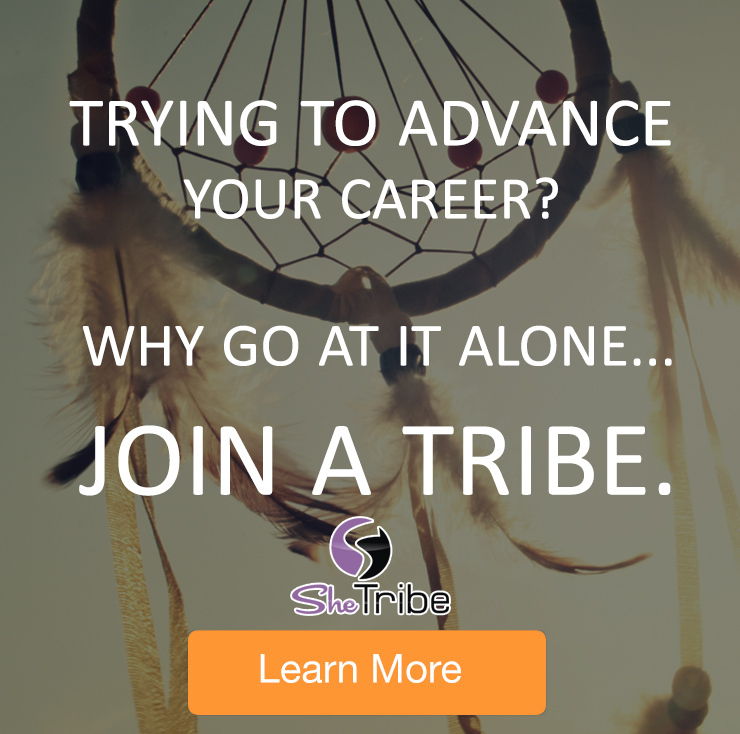 Are you a Corporate Trainer looking for information on how to start your own SheTribe? Simple send an email to info@kelliedandrea.com and one of our associates will contact you to learn how She Tribe can help your organization thrive in women leadership. 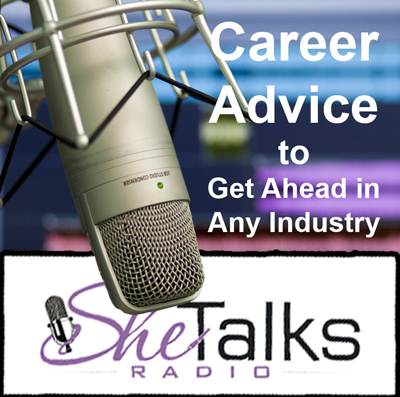 Join a great network of women Gain access to SheTribeTV – Video Tips & Career Advice & SheTalks – Lessons from the Top Female Leaders in Industry.